Jakarta Governor Anies Baswedan has called on the management and visitors to the historic Dharma Bhakti Temple in Glodok, West Jakarta, to preserve the site as it is becoming an increasingly popular tourist destination. “I noticed there were many domestic and foreign tourists [inside the temple]. 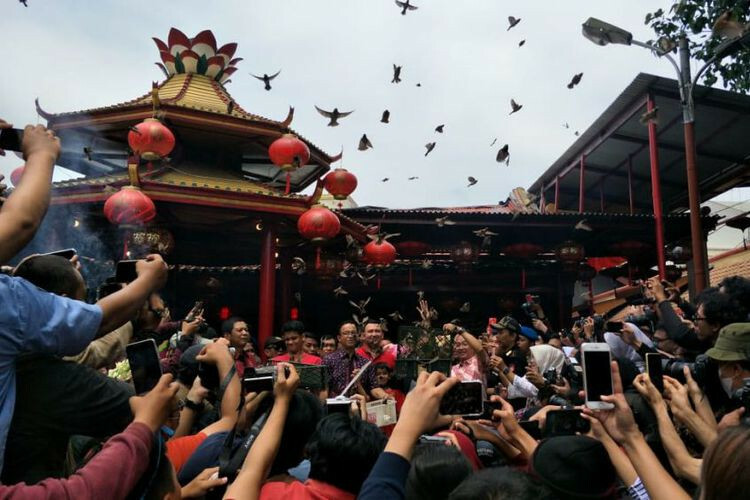 I hope the tidiness and orderliness of the temple will be improved,” Anies said during his visit to the temple for Chinese New Year on Tuesday, as quoted by kompas.com. “This is so those who come to the temple will have an unforgettable experience. 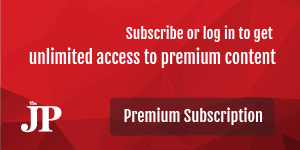 They will have a religious, social, economic and cultural experience in one place,” he added.